Compilation - The lowest level of service. 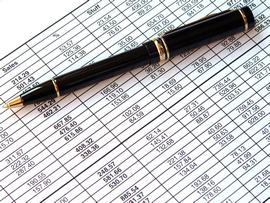 We present accounting records that you provide in the form of financial statements. statements are prepared after we inquire of management as to the accuracy of data presented and analysis of basic financial ratios is performed. Company. Our opinion is based on internal as well as external independent verification of all material amounts.